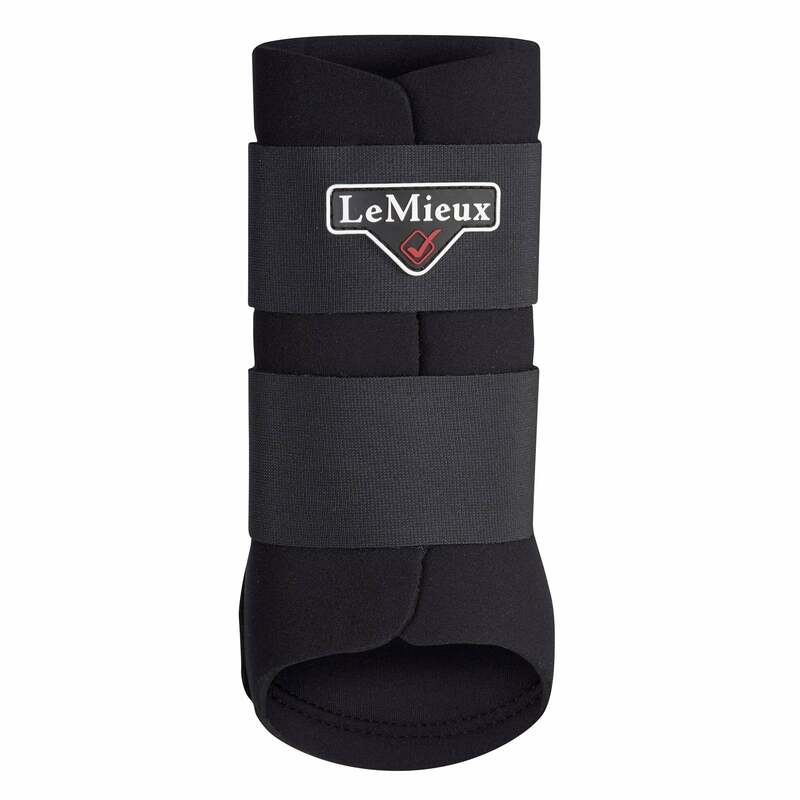 The LeMieux ProSport Grafter Brushing Boots are lightweight and breathable as well as durable. These LeMieux branded boots have a large protective PU leather strike pad, secure hook and loop fastenings, and soft neoprene lining. Suitable for competition, schooling and turnout and are perfect for everyday use. Available in four sizes; the small and medium have two straps, the large and x-large have three straps.